I love getting mail. I live for subscription boxes, pen pals, and Amazon Prime; so it should come as no surprise that I was absolutely beside myself when I found a truly beautiful box of whiskey waiting for me at my door. This gift didn’t come by chance, I actually had the pleasure of meeting the maker, Troy of Troy & Sons, just weeks before at a fantastic food and whiskey pairing hosted by Blackbird & Henry. Female entrepreneurs always inspire me, and Troy was no exception. She was warm, friendly, and willing to answer all of my pesky questions. I was impressed by the ways Blackbird mixed up her various spirits, and particularly liked the margarita made with platinum whiskey. 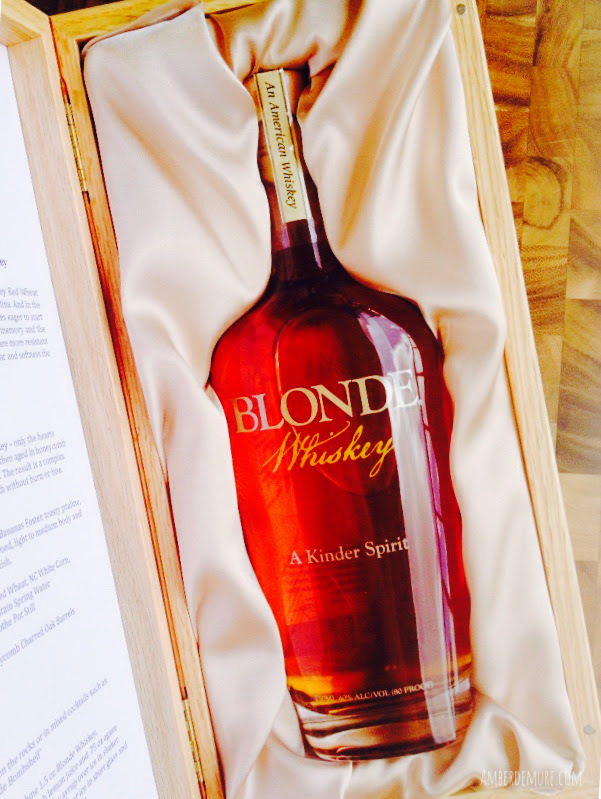 I’m blonde, so perhaps I’m partial, but my favorite is the blonde whiskey. It smells and tastes of honey, and goes down straight without that sharp bite. The Troy & Sons motto is ‘A Kinder Spirit,’ and it shows through in both their product and their people.